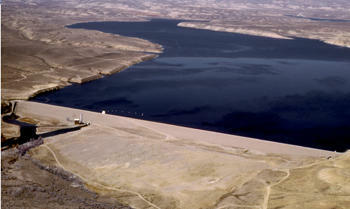 A massive federal infrastructure bill could help Wyoming make more use of the Fontanelle Dam, part of which has never been used. U.S. 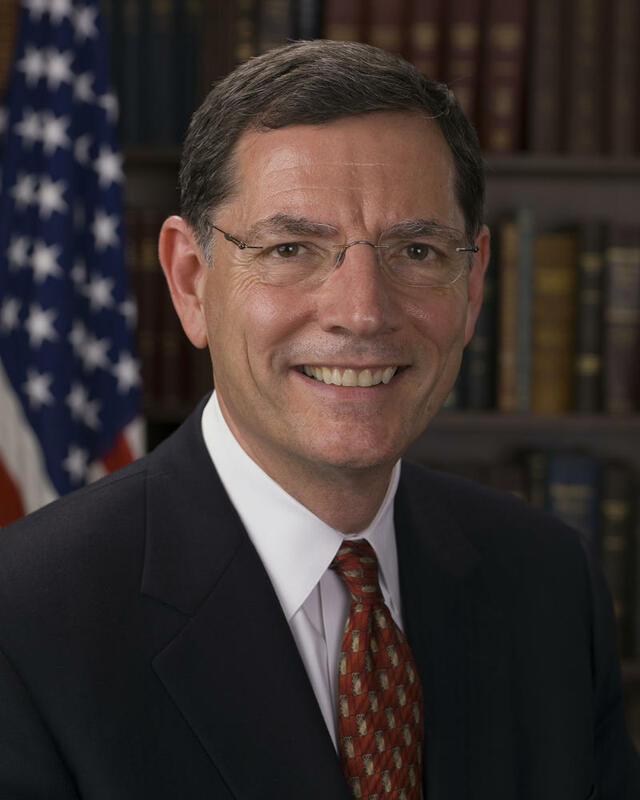 Senator John Barrasso sponsored the America's Water Infrastructure Act that supports projects for flood protection, repairing old irrigation systems, and upgrading dams. "Communities all around the state are going to be improved and impacted as a result of this new bill that's on the way to the president's desk," Barrasso said the Senate passed the bill 99 to 1. 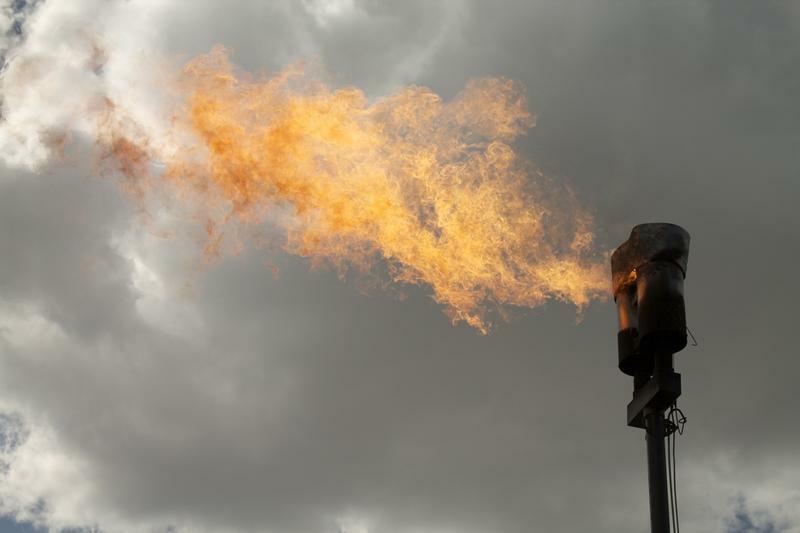 He said it not only passed with flying colors through Congress but got the thumbs-up from oil and gas advocacy groups like the American Petroleum Institute, and from environmental ones like the Sierra Club. "There is that much broad support of the things we're trying to do to improve quality of life and the impact of water," Barrasso said. Gary Trauner who's running to take over Barrasso's Senate seat also supports what the bill is doing. But he cautioned that while it extends funding authorization it does not include appropriations. "My concern is unfunded mandates down to the states. The big question: how much will this cost? How much of the burden will fall onto the states?" Trauner said. That's because Wyoming would have to pay to modify the Fontanelle Dam. But federal funding could help expand Cheyenne's reservoirs, support water projects in the Wind River Reservation, and clean up a Lovell waterway. The bill de-authorized billions in other infrastructure projects, which proponents say will reduce the deficit. The bill also lays out plans to support flood protection projects, maintain inland waterways, and increase water storage. Now that Congress has passed it, the bill only awaits the President's signature. Wyoming U.S. Senator John Barrasso has introduced a bill, the Fairness For Every Driver Act, that would repeal the electric vehicle tax credit. The credit has been around since the early nineties and gives buyers up to $7,500 off an electric car. Wyoming lawmakers are sticking by President Trump as he escalates his global trade war even as fear is growing that it will soon be felt from the state's oil fields all the way down to the electronics you rely on. 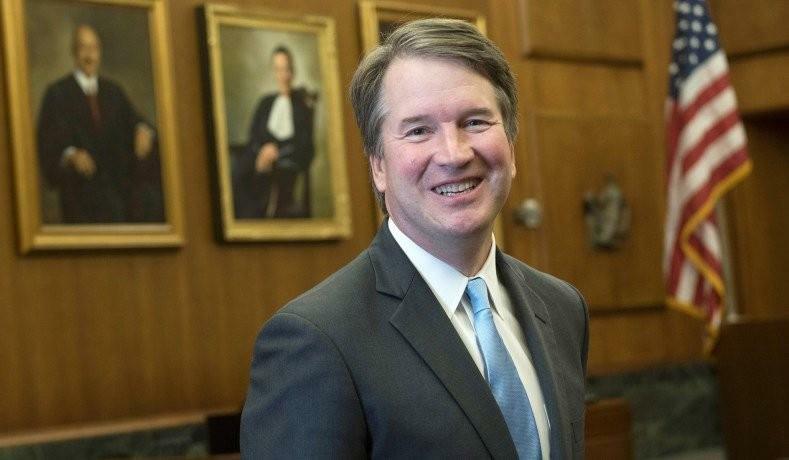 This week Supreme Court nominee Brett Kavanaugh faced a grilling in his Senate confirmations hearings, but those hearings haven't garnered many national headlines about his knowledge of western issues.